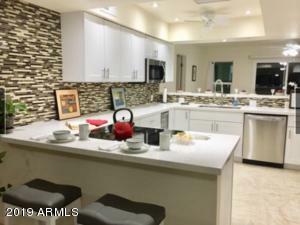 WOW-Amazing opportunity to own this awesome home on a cul-de-sac in small community of homes, close to walking trails and StoneCreek Golf Course. 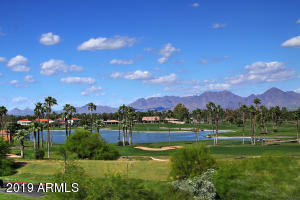 One of Phoenix's hidden gems in the desert. 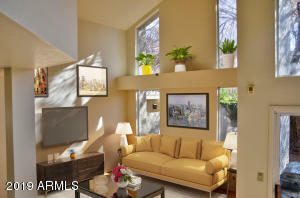 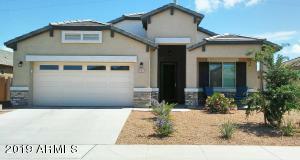 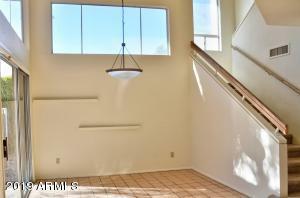 Enter through the side entrance and view the light and bright living room with soaring ceilings. 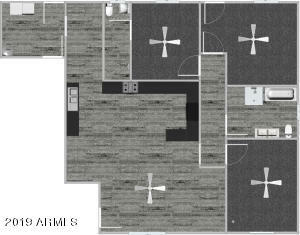 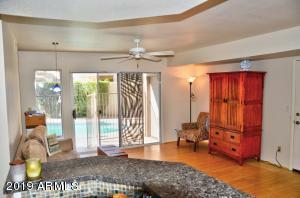 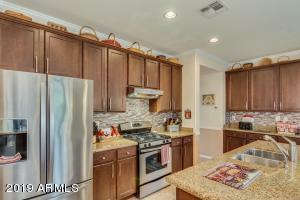 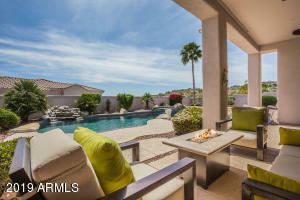 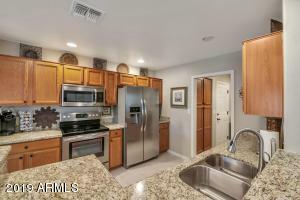 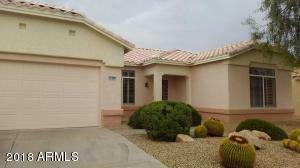 Family room has entrance to private pool and is off the kitchen with lots of cabinets. 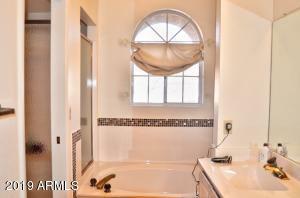 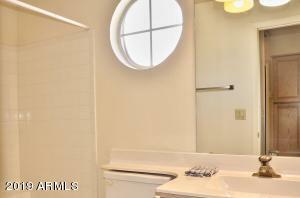 Upstairs is a spacious master suite with wonderful master bathroom. 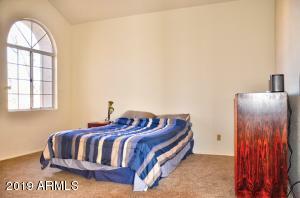 And a guest bedroom with private deck which has amazing mountain views! 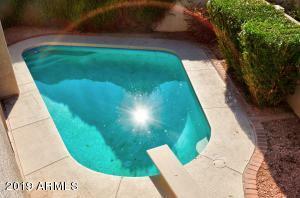 Outside is a private fenced yard with relaxing diving pool. 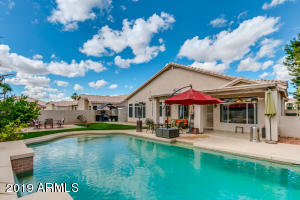 Kids and pets can roam and you can cool off with a quick swim. 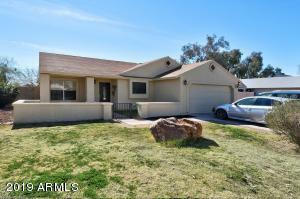 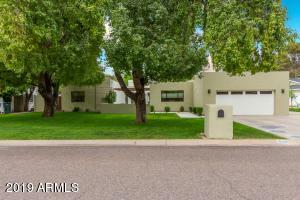 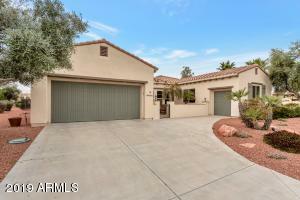 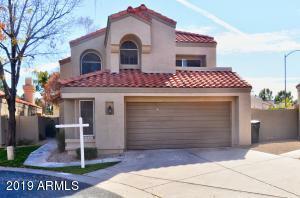 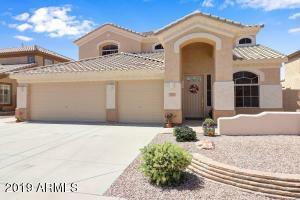 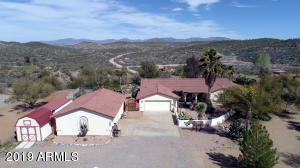 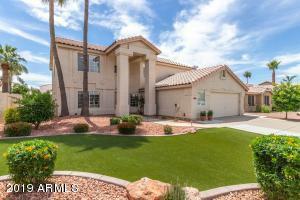 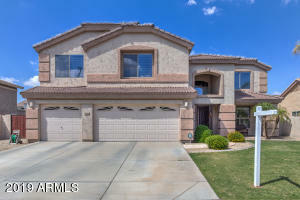 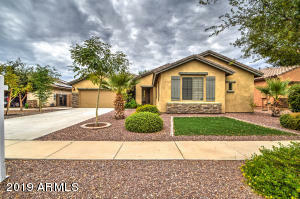 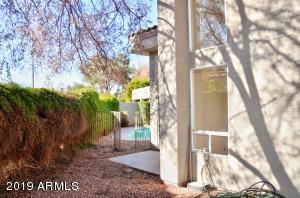 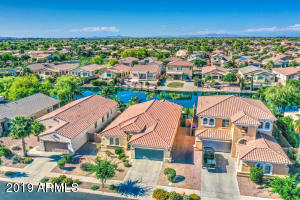 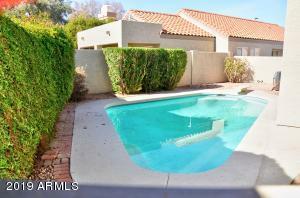 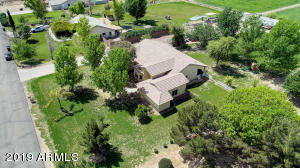 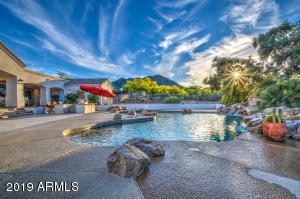 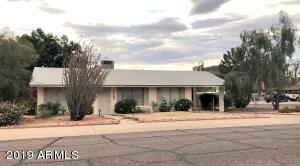 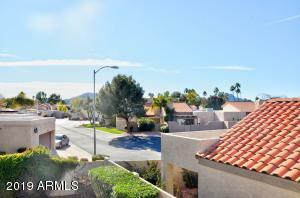 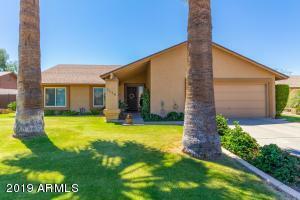 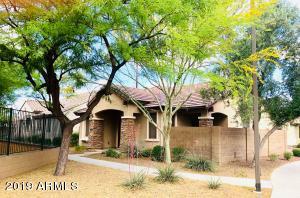 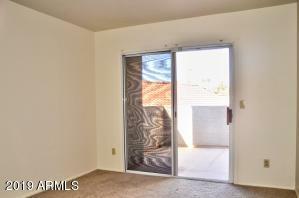 This is one of Phoenix's most desirable locations and is close to the 51, Paradise Valley Mall and so much more! 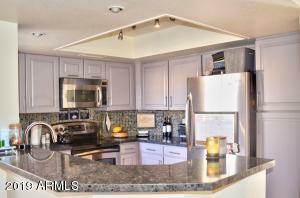 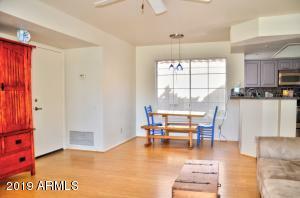 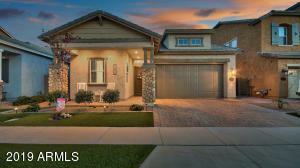 South to Sunnyside, East to 40th Way, and south to Altadena and your awesome new home!